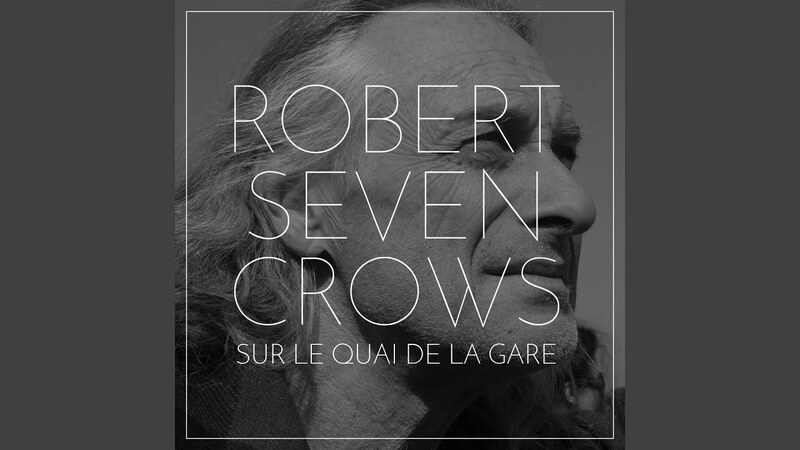 Robert Seven Crows Bourdon is a “bois brûlé”, a mixed blood; in other words, a mixture of Acadian and Mi'kmag blood. His roots are from the Gaspé Peninsula, on the Atlantic coast of Quebec.Robert lives in Mont-Laurier on the edge of the forest, on the banks of the river La Lièvre, or Wabôzsipi. For many years as a storyteller, musician, author, composer and performer, he has participated in various storytelling and music festivals in Quebec, Canada, Europe, Lebanon, England, the United States, New Caledonia and French Guyana.